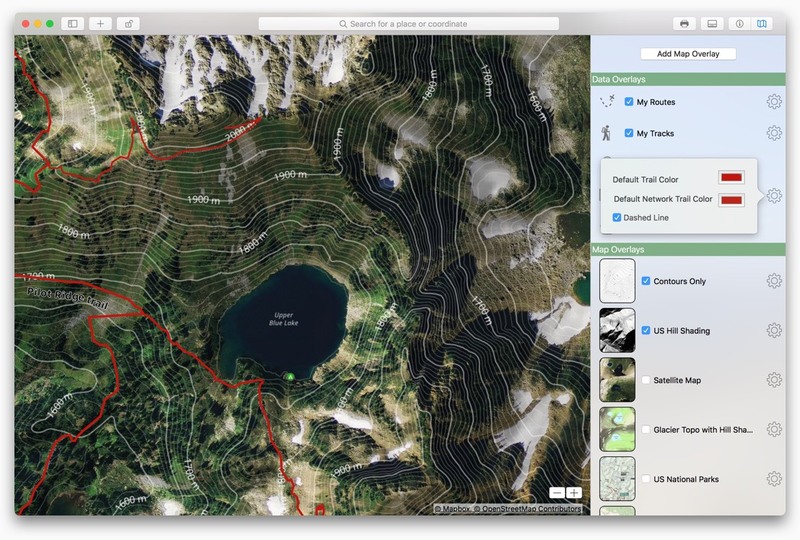 Topo Maps+ PRO equips you to go deeper into the backcountry. 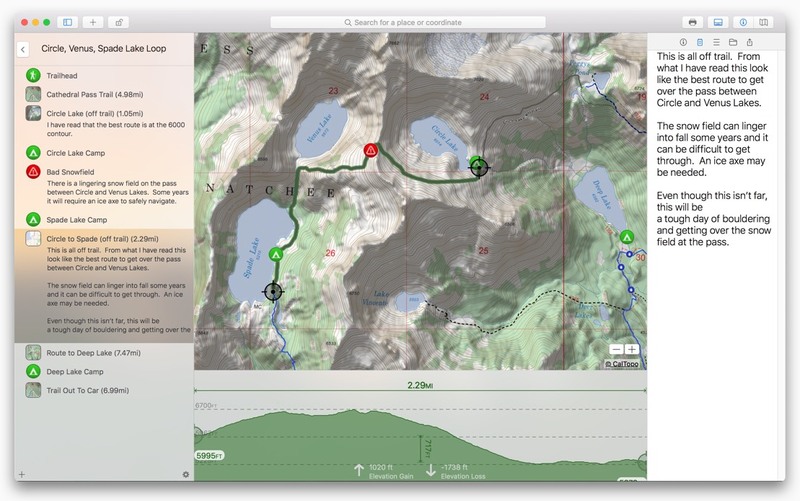 PRO will help you plan your next amazing trip with these features. 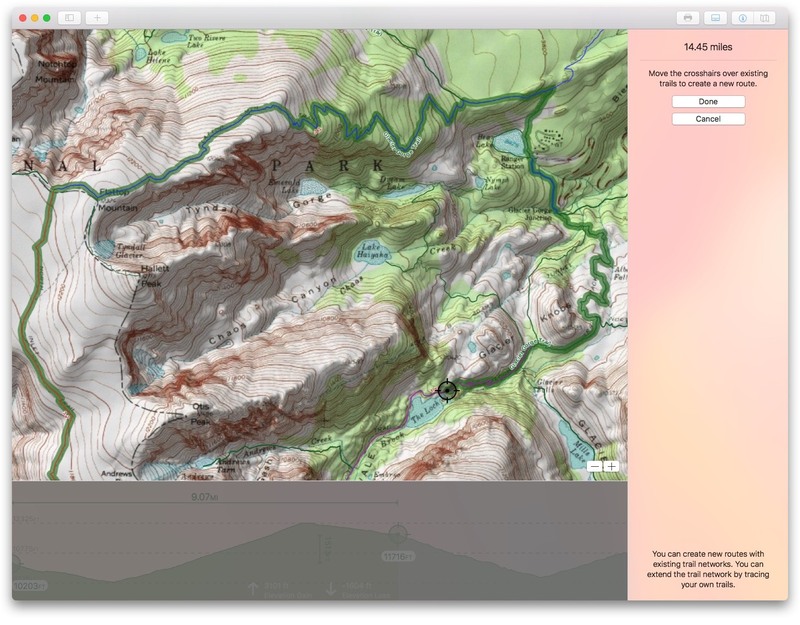 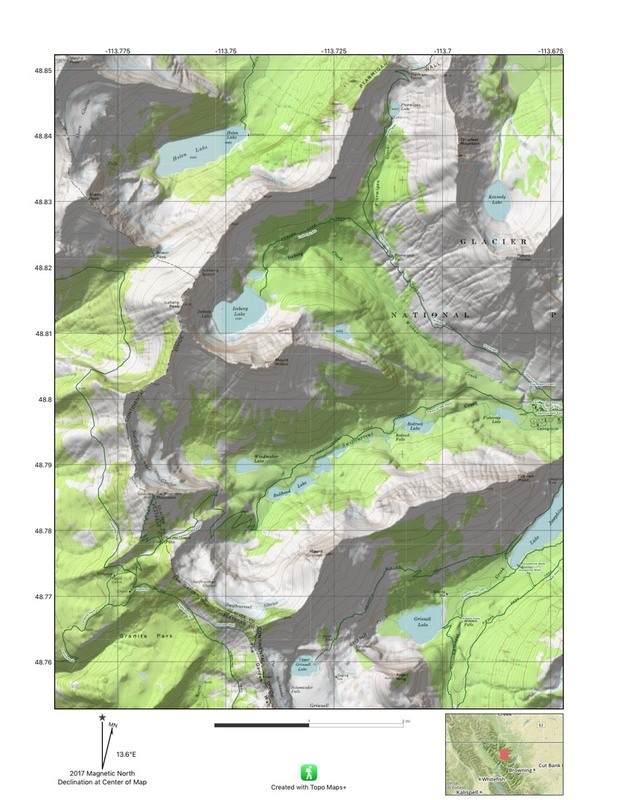 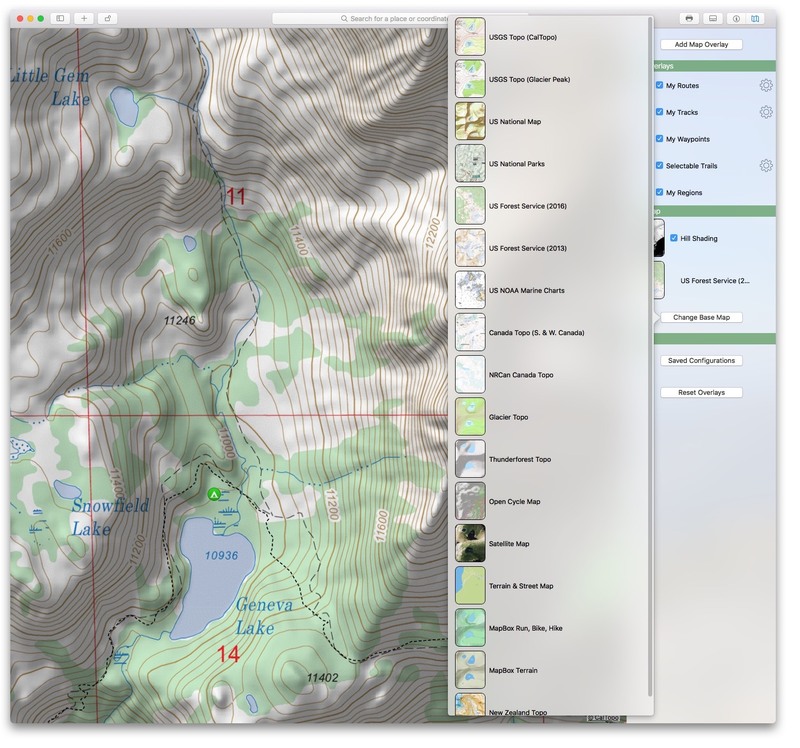 Topo Maps+ PRO gives you access to 16 high resolution maps. 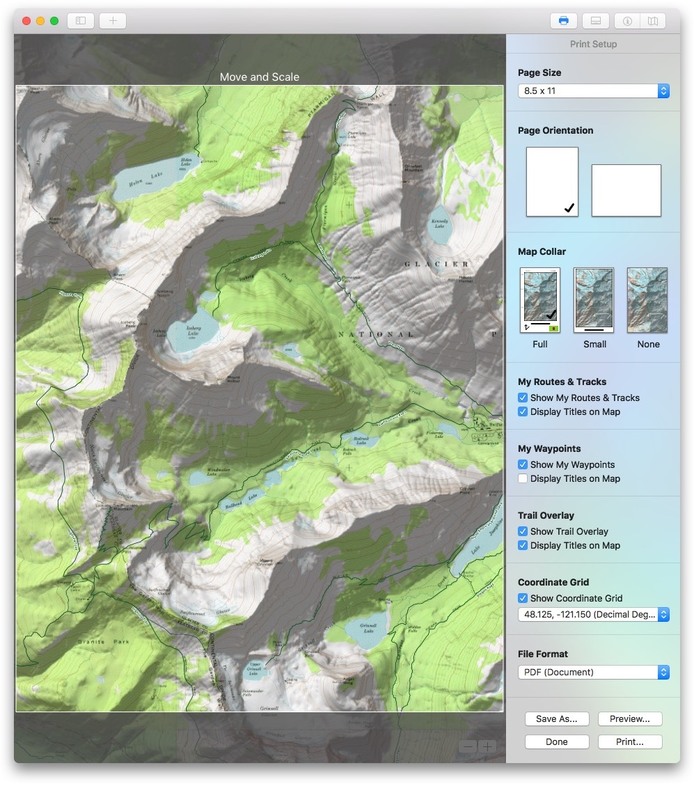 Combine maps together and control what data you want displayed and how it is displayed on the map. 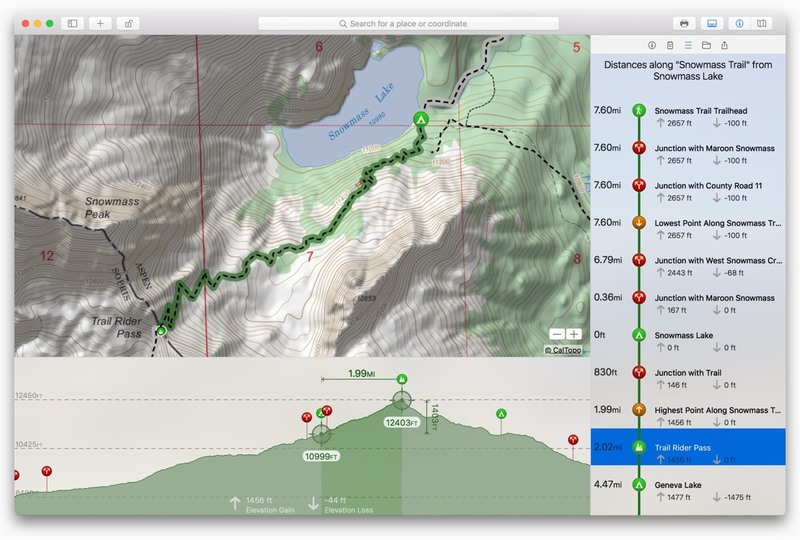 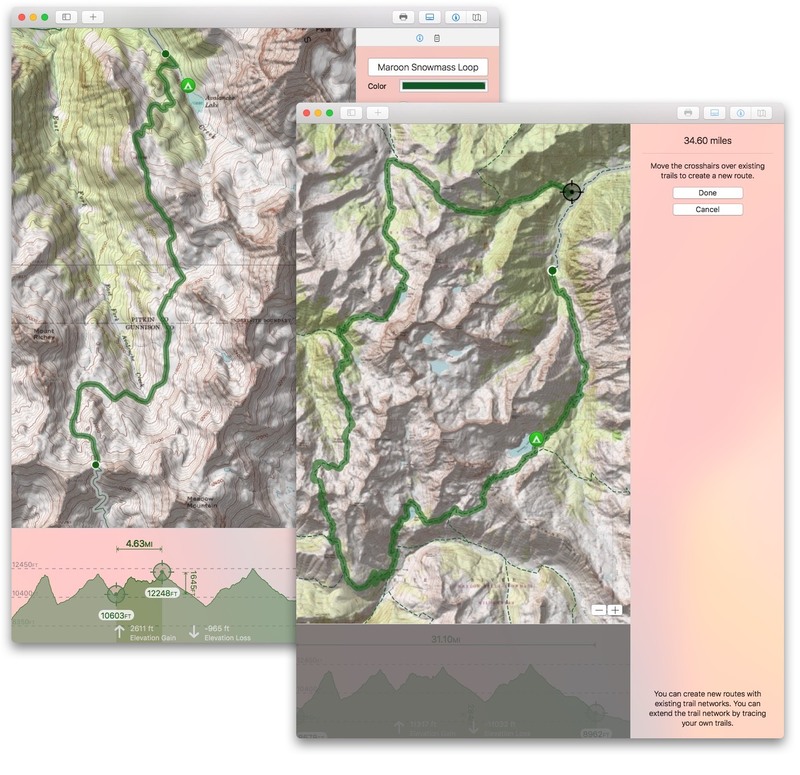 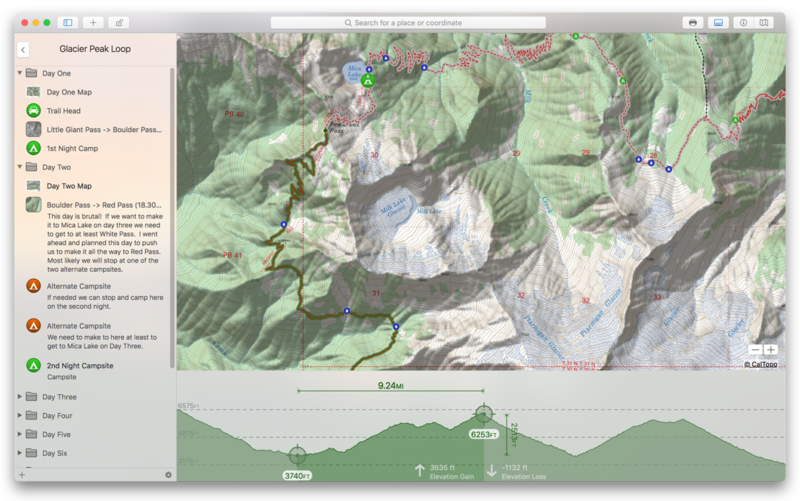 Topo Maps+ automatically analyzes your waypoints and trails to create trail segments. 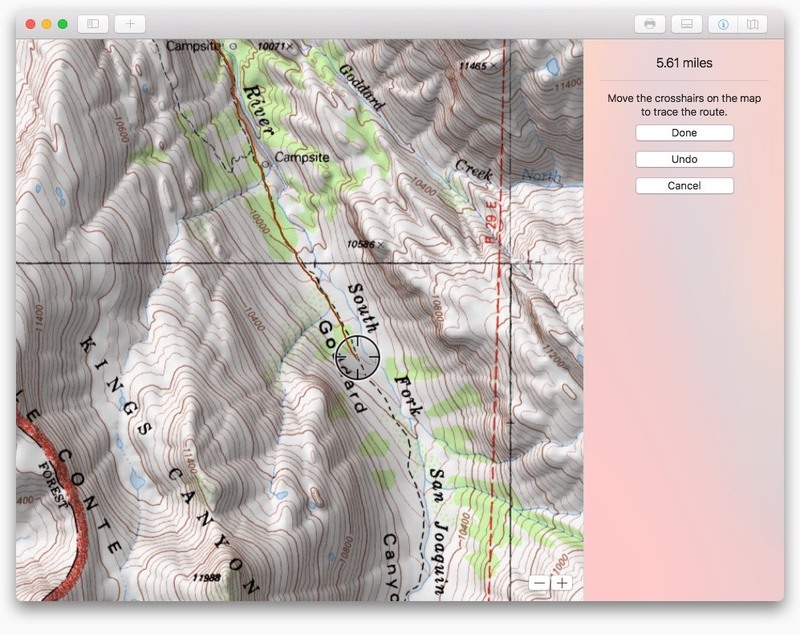 You can use this information to see distances and elevations between significant locations on a trail.